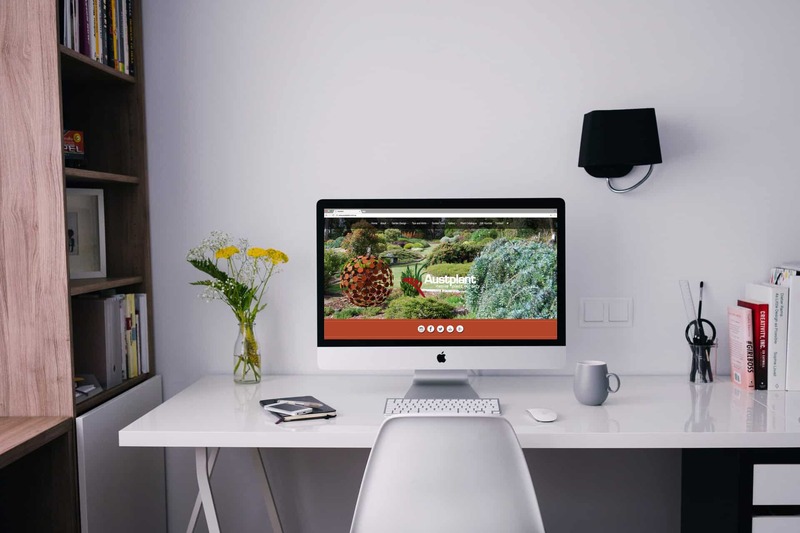 Austplant combines an eCommerce store within a showcase of their bricks and mortar location. Challenges involved creating a beautiful site with both easy to access information and an easy to navigate product range. The site is responsive, has integrated social media, an analytics dashboard and email integration through Mailchimp.